Wickham Laboratories Holdings, owner of Wickham Laboratories Ltd, today announces approval of its application for planning permission to construct additional buildings on the Hoeford Point site. 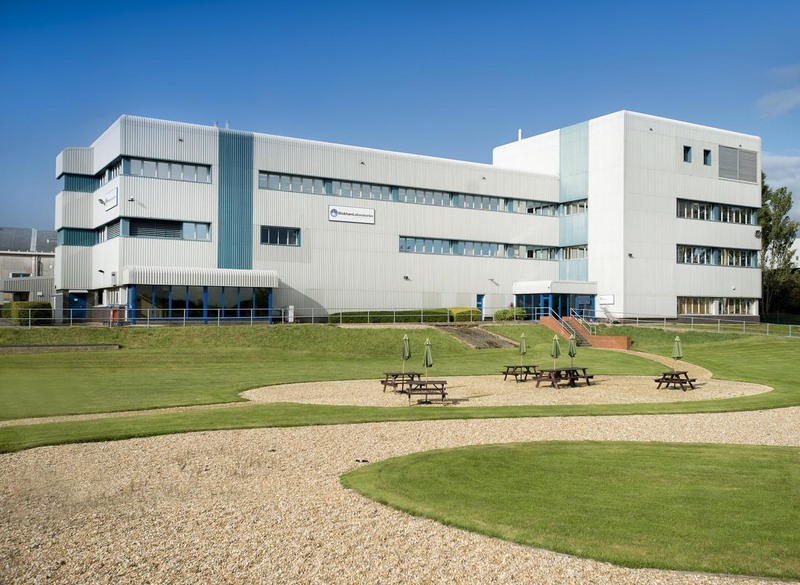 These buildings are to be situated adjacent to the current Wickham Laboratories facilities and represent an overall expansion of the groupï¿½s business ventures. This planning application is for 5 separate buildings, constructed over a period of time as yet to be agreed, with an intended use in the area of science and technology. Wickham Laboratories Holdings is pleased that the application has been approved and planning can now progress for additional facilities to attract further development and jobs to the local area. We are committed to providing a quality testing service, combining high levels of client satisfaction together with the maintenance of appropriate accreditation. This and the continual pursuit of delivering excellence remain central to our business. We are routinely inspected by the MHRA, FDA and Home Office and welcome enquiries from interested parties.